Running your first conference is always going to be somewhat nerve-wracking. 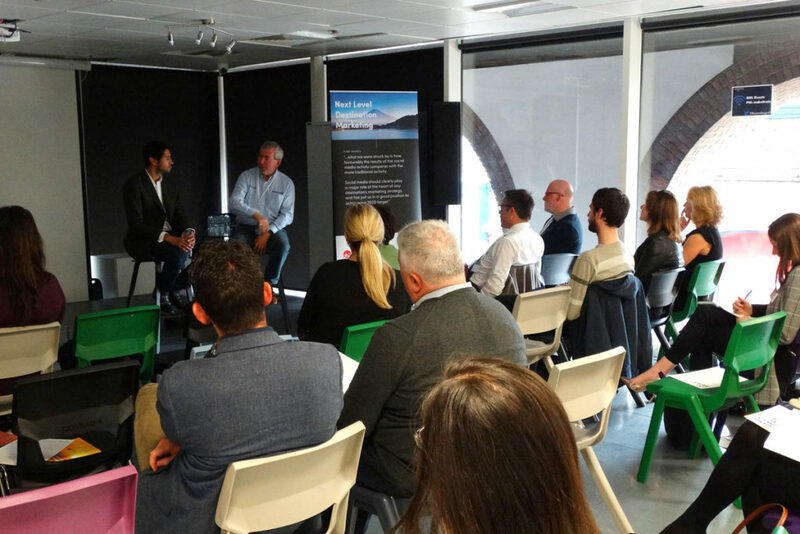 But as delegates from national and international destinations started pouring through the doors of the Rainmaking Loft in London’s historic St Katharine Docks the nerves transformed eagerly into excitement. 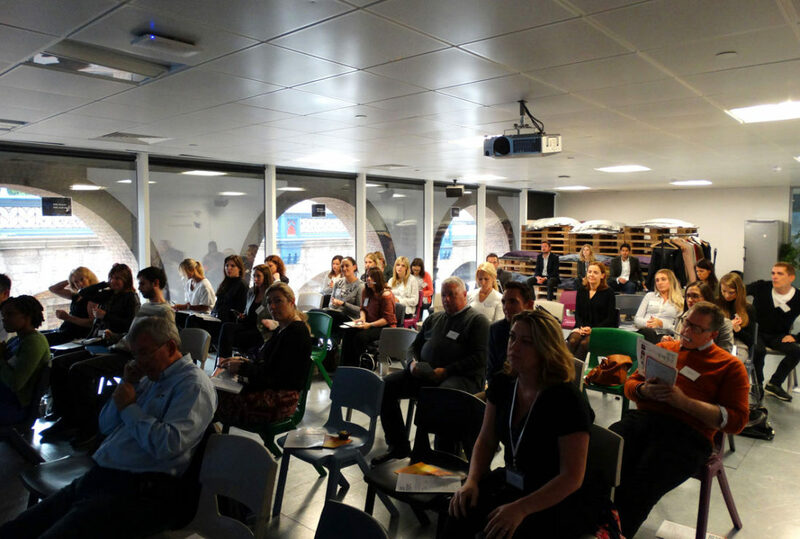 Digital Visitor’s first destination marketing event was going to be a success. Chaired by the vastly experienced Paul Richer of Genesys Digital Transformation, the conference was kicked off with some pertinent opening remarks about the state and importance of social media as we edge ever closer to 2018. 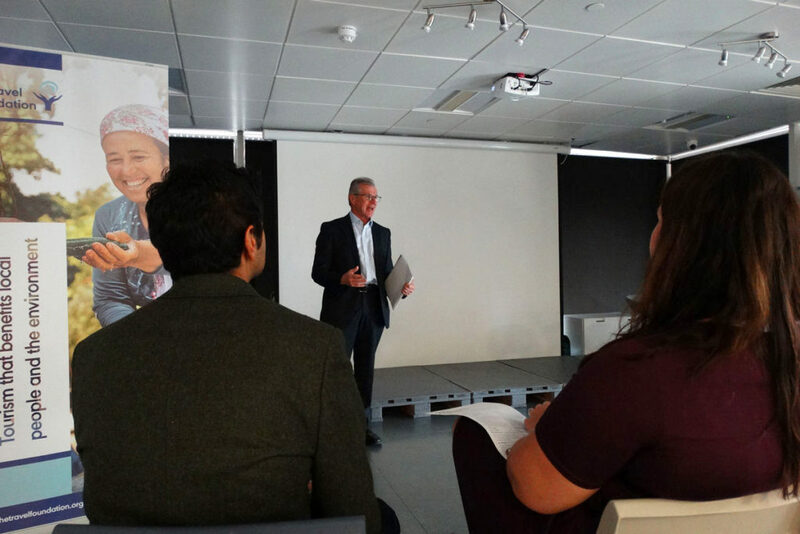 Following Paul was industry stalwart Malcolm Bell of Visit Cornwall, who took to the lectern to discuss the impact over tourism has had on his destination and how they seek to manage it. Joining Malcolm in the first session was our very own MD, Anthony Rawlins, who had much to say about using social media to enact perception change for destinations. Drawing on Digital Visitor’s own experience, he delved relatively deeply into our work with Visit Eastbourne. Session 2 kicked off with a fascinating glimpse at the efforts of Plymouth City Council in building a positive destination persona. 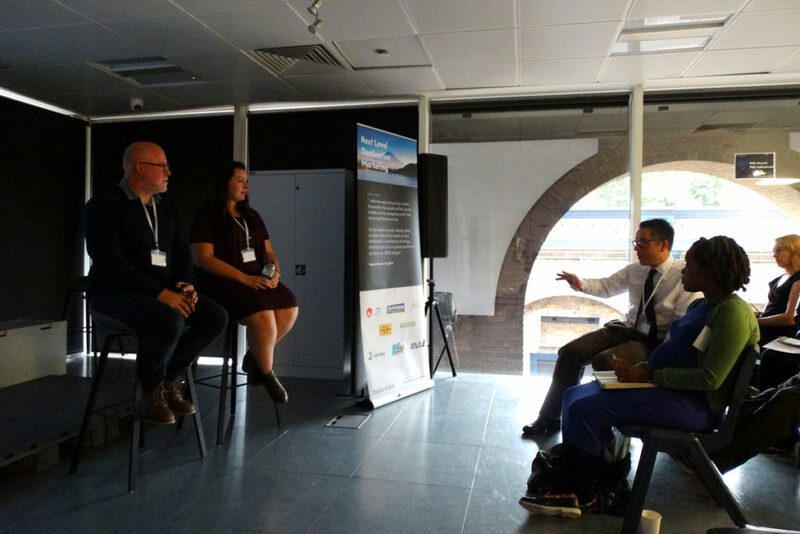 Led by marketing manager Amanda Lee (formerly Bishop), it was interesting to hear how Britain’s Ocean City has positioned itself. 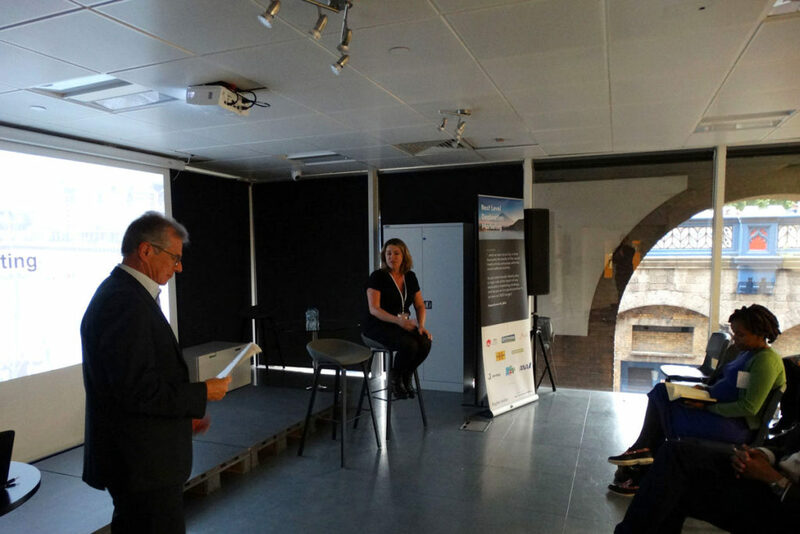 Following Amanda was Digital Visitor’s head of strategy, Simon Quance, who covered the importance of social media strategy and how to take your destination from troubled waters to its very own ‘Happy Valley’ using social media intelligently. Slightly shorter than planned, the final session saw Kathryn Davis of Visit Bristol take the stage to guide attendees through the tricky waters of influencer PR. And if we take the number of questions Kathryn Davis fielded as a guide, her talk was incredibly well received indeed. While we’re currently in the early stages of receiving feedback from event attendees, it’s looking good so far. With that in mind, we’ll certainly be looking to hold the next conference in the very near future. For those interested, all presentations from the event will be made available in the coming days. So, get in touch if you’d like to receive them or if you have any additional questions.